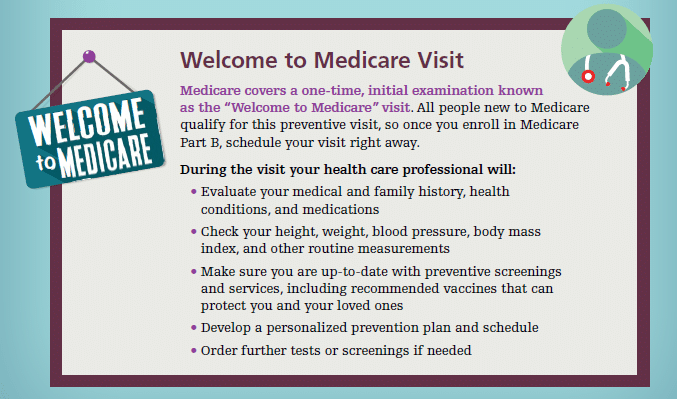 It’s time to sign up for 2018 Medicare coverage, as open enrollment ends on December 7. 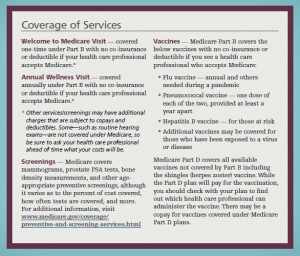 Medicare covers preventive visits that help you stay healthy for as long as possible, by ensuring that you have the vaccinations and medical screenings that you need. 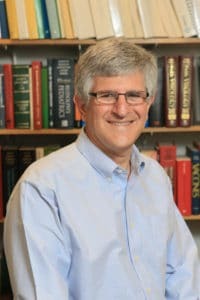 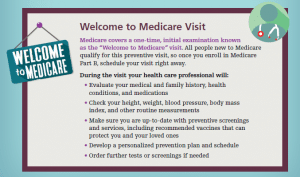 It’s important to know all the details of the Medicare preventive visits, which is why we compiled the top five things you should know about them! 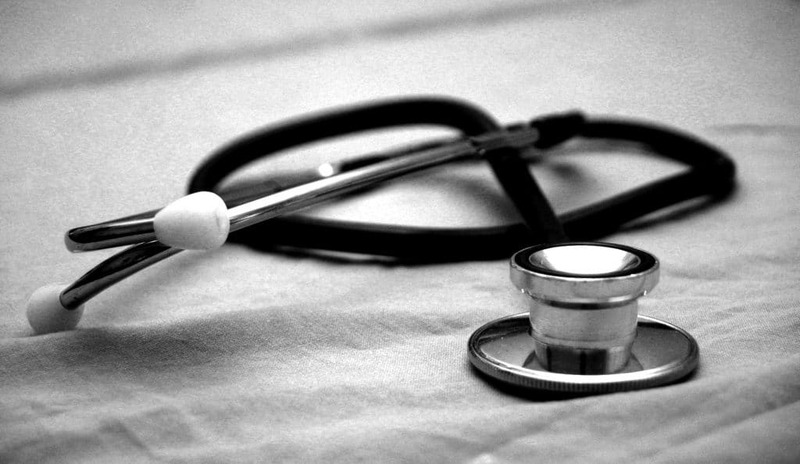 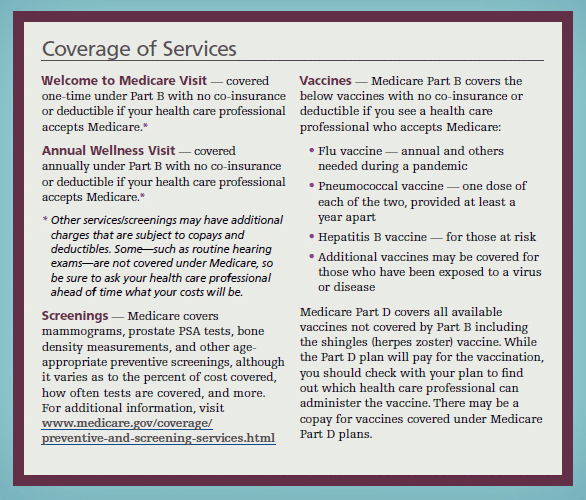 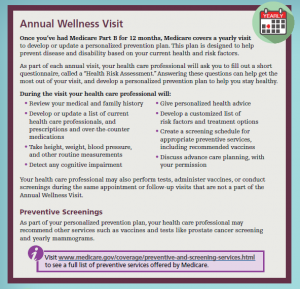 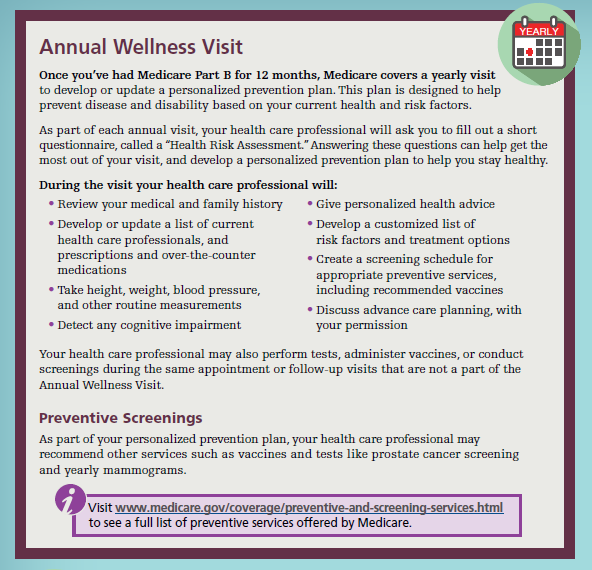 If you want to learn more about Medicare preventative visits, check out our handy guide.